For the third consecutive year, Darlington’s premier DIY music festival returns. Music Box features 35 acts across six stages with headliners including Mouses, Moodbay and Cape Cub. Legitimate Anarchy’s Endem will be headlining the BeatBox stage at Music Box which also features Shakk, 90BRO and Leddie MC. 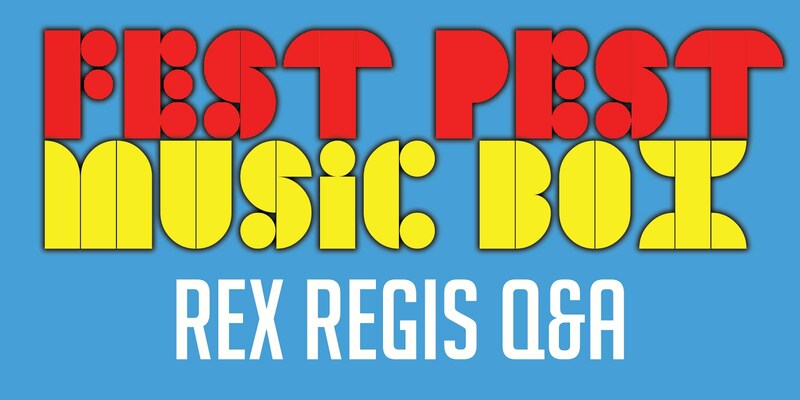 Rex Regis will also be performing on the BeatBox stage at Music Box. 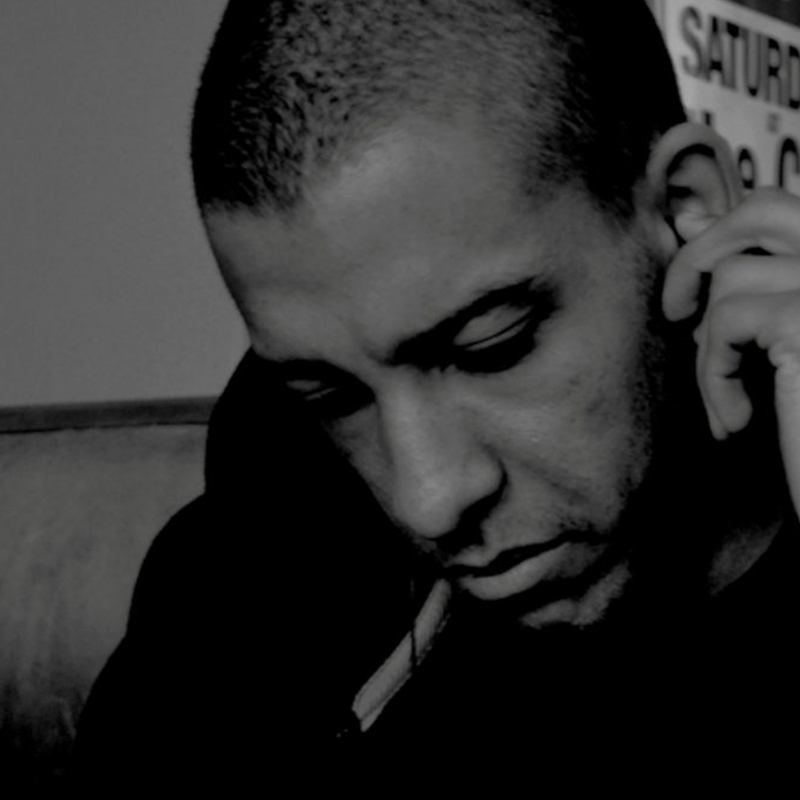 The Newcastle rapper announced his retirement recently but has one last mixtape and a few live dates to go, meaning this will likely be his last Music Box festival. Last year he brought an ensemble cast to join him including Max Gavins, Kay Greyson & Gypsy Lipstick – we caught up with Rex to discuss his supposed retirement, who he’s looking forward to seeing at Music Box and whether any guests will be joining his set this year. I keep saying it but for a retired rapper, you’re very active with gig bookings and music releases…hows that retirement setlist for Music Box looking, loads of classics or a lot of the new stuff? I am retired. This June is my swan song. A return to Music Box kind of just happened. I saw the post about the line up being announced soon, and messaged David Saunders about maybe jumping in and he gladly accepted. The set list has few new ones in. But at the same time it’s only the Third time being in Darlo so few tracks like Filthy and Cheeky B*****d have to make an appearance. You brought a load of people with you last year with cameos from 90BRO, Max Gavins, Kay Greyson and Gypsy Lipstick. Can we expect anyone joining you this time? If so, who? This time shall just be me. I normally do and don’t mind sharing the spot light. But these last few gigs will be just me. Well “Filthy” is gonna be my first track so there isn’t a better starting point then that haha. I missed Endem at last years event as my train was due the same time as his set, so I’m looking forward to that. Shakk has been on absolute fire recently so he is another I’m interested in seeing. 90 and Leddie, I got no doubts about them bringing heat. Can’t say there is, but certainly will be spying around for bands/singers/acts etc. As I’m still planning and booking future Sinister Six events. Posted in UncategorizedTagged Rex RegisBookmark the permalink.